Are we laughing with them, or are we laughing at them? Ben Steinbauer's hilarious and poignant documentary seeks to get to know the subject of one of the most famous viral videos in history: Jack Rebney, a foul-mouthed Winnebago salesman known the world over for spending a hot summer day cursing at himself, his crew and swarms of Iowa flies in a series of industrial-film outtakes that became notorious back in the days when sharing videos meant handing off VHS tapes rather than e-mailing links. 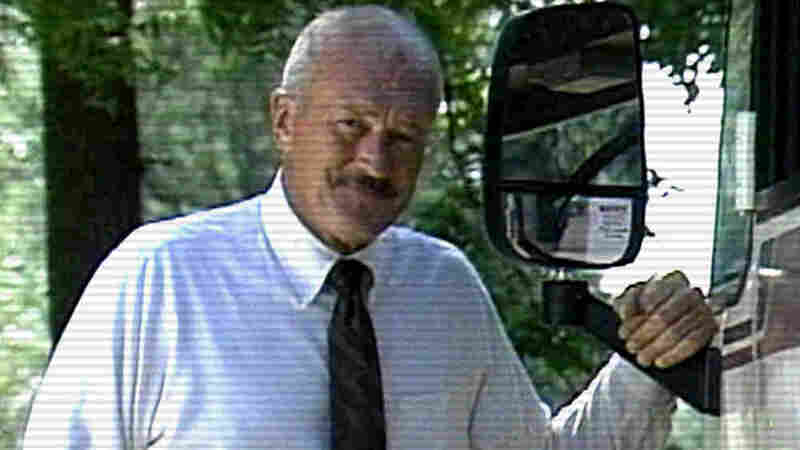 The Winnebago Man video is a pop-culture phenomenon, seen by thousands even before the advent of YouTube. Since then, it's reached over 20 million people; Rebney's colorful profanities have been quoted in movies and TV shows, and the clips are a staple of underground-video compilation shows like the Found Footage Festival and a popular Austin, Texas, cable-access program called The Show With No Name. It's the founders of that program who question how wise it is for Steinbauer to disturb this particular sleeping dog. Steinbauer interviews them while trying to track down Rebney, who, despite being an Internet celeb, proves remarkably difficult to find using digital means. "It's funny when you don't know him," maintains co-host Cinco Barnes, arguing that once we involve ourselves in whatever personal tragedy has been caught on tape, we can no longer allow ourselves to laugh. NOTE: There is language in this video that some viewers might find offensive. But the director doesn't want to ignore those tragedies. He looks deeper into the stories of other Internet laughingstocks: Ghyslain Raza, the "Star Wars Kid," who ended up in a psych ward after the unwanted attention his sudden fame brought, and Alexsey Vayner, the Yale student whose video resume found its way to YouTube, garnering attention from more than just potential employers. When Steinbauer locates Rebney, now in his 70s and living the life of a recluse in the mountains of Northern California, a series of surprising revelations ensues. First among them is that Rebney never even knew of his celebrity until a few years prior. 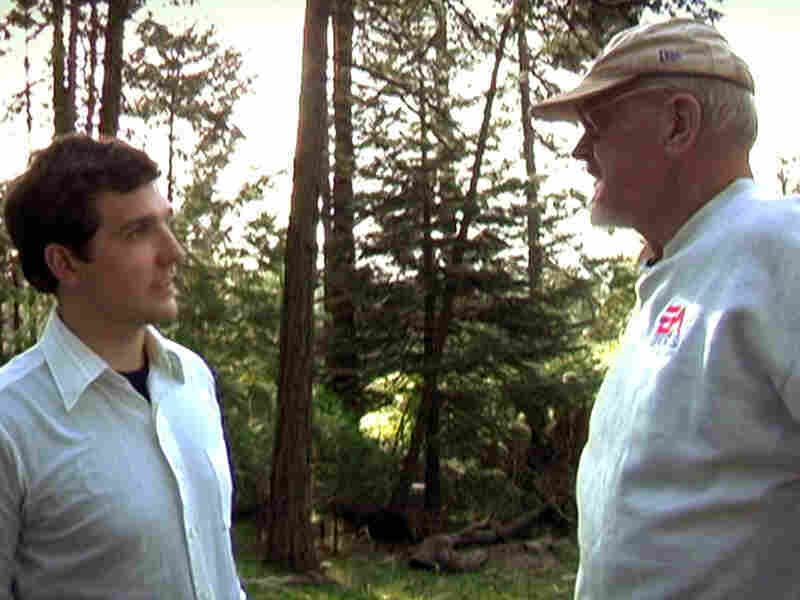 Mano a Mano: Driven to connect, Steinbauer (left) tracks down Jack Rebney, the Winnebago Man himself -- and explores the effect of sudden notoriety on several other Internet celebs as well. Given the content of the video that made him famous, it's no surprise when Rebney proves an oft-hostile witness to the cross-examination Steinbauer tries to put him through. The director wants him to engage his "audience," but Rebney -- as misanthropic as one would expect of a man who lives alone in a remote rural cabin -- only wants to talk about politics, and the damages visited on the country by Bush, Cheney, Wal-Mart and the Internet. As Steinbauer pushes harder and harder to draw Rebney out, the film becomes as much about the volatile relationship between the filmmaker and his subject as about the subject himself. The director's dogged persistence in the face of Rebney's verbal abuse eventually suggests that maybe he should just take the hint.